Buying a new home is like buying a new car. It has a new home smell; it should be perfect in every way, and it comes with a warranty. When you buy a new home, you shouldn't have to worry about maintenance of the home for many years. There are some challenges with new homes. First of all, there are not very many lots for sale in Portland. Frequently builders will buy old run down houses (tear downs) and build new homes on these lots. However, lots and tear downs in Portland are very expensive. This may be because of the urban growth boundary that promotes higher density in the city in order to preserve and protect the farmland on the outskirts. New Construction. This property is a 3 bedroom, 2.5 bathroom townhouse with a 2 bedroom, 1 bathroom ADU in the basement. Located 1 block North of Alberta Street on the cul-de-sac street 14th Place. It has an open floorplan, great light, high ceilings, gourmet kitchen and quality finishes. Convert the den/office for an additional bedroom? 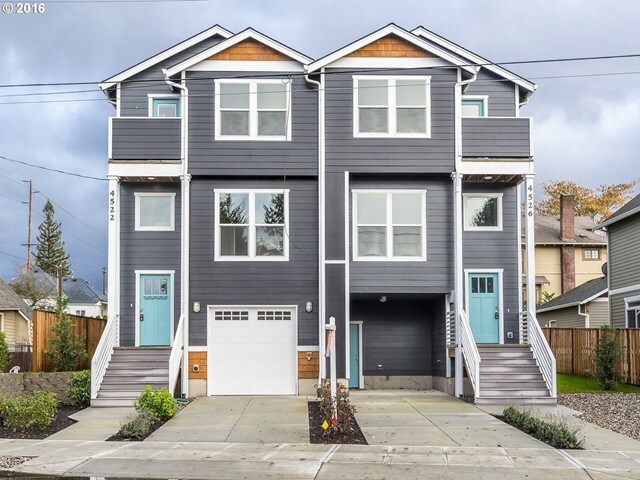 In the past 30 days, 40 new construction homes have sold in Portland ranging from $304,900 up to $935,000 with an average price of $272 per square foot. 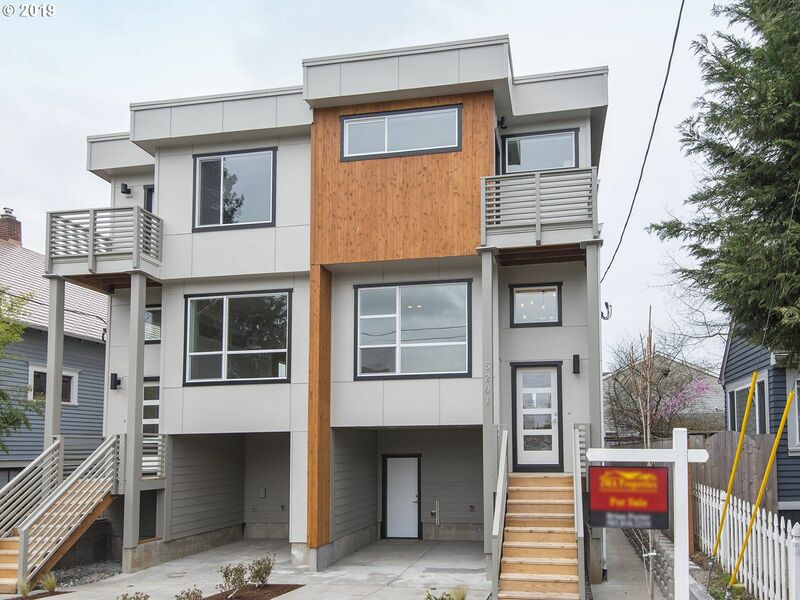 The average size of these new construction homes is 2048 square feet and they sold in around 55 days on the market. Firenze development is building several townhomes and a few single family homes in 2018. The townhouses will feature high end finishes, contemporary design, basement apartments and guest suites. 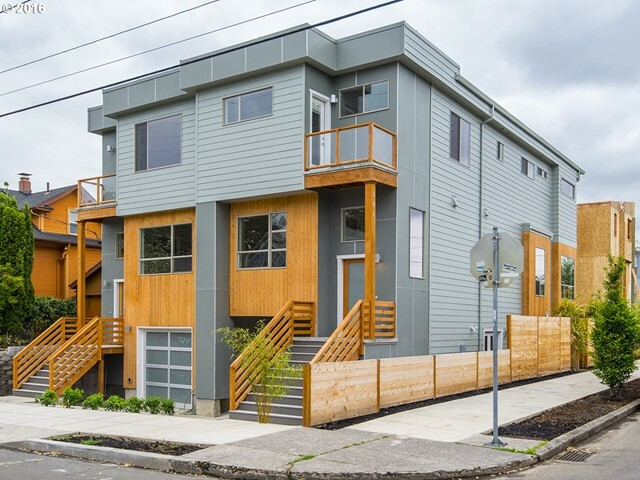 The current building projects are mostly in close in NE Portland. If you would like a list of the upcoming listings, please let me know. If you have any questions about new construction or building a custom home, please let me know. I work closely with Peter Kusyk of Firenze Development. 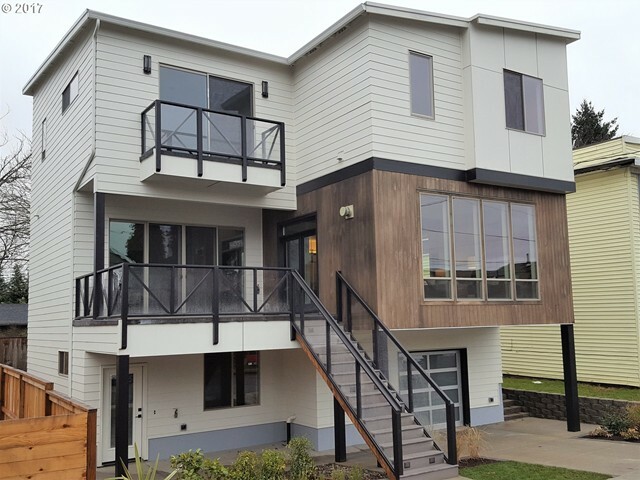 Above is a photo of a single family home built by Firenze Development in NE Portland. 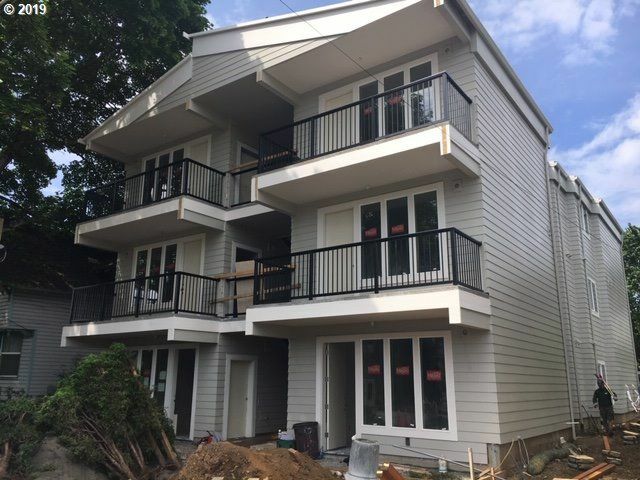 Beautiful new construction modern 19 unit apartment complex from quality local builder with Studio, 1bed, & 2bed units. 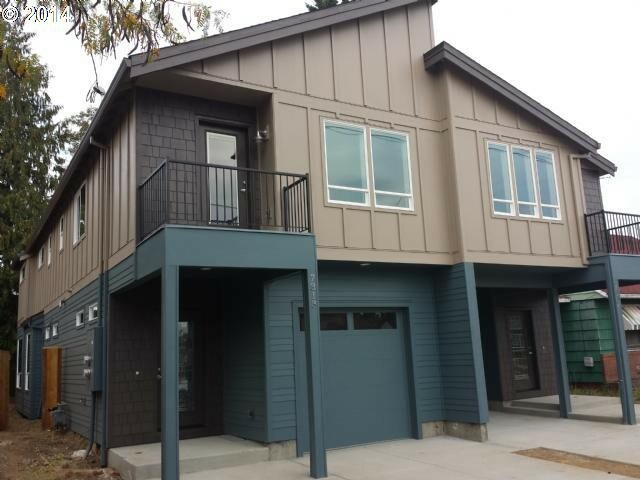 Newly completed & leased with great rents! 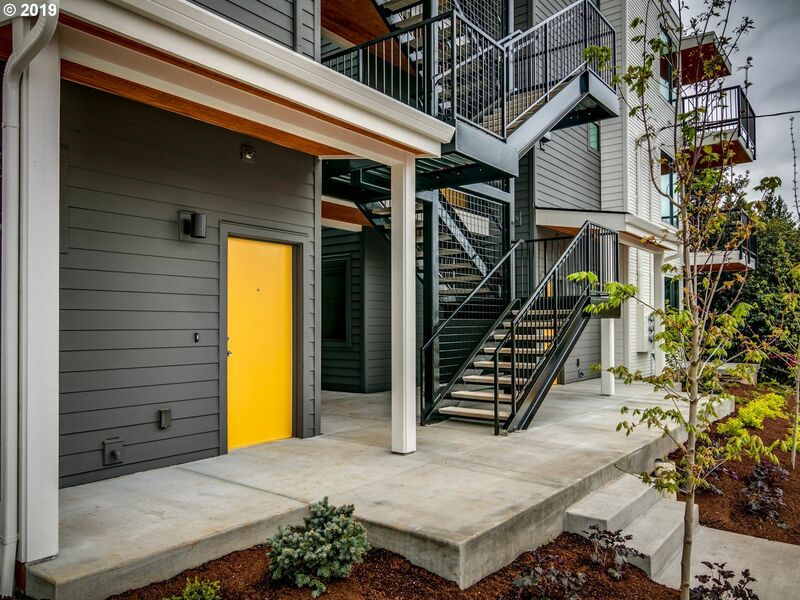 Featuring open floor plans, tall ceilings, SS appliances, W/D in units, indoor bike storage, private lobby, and more! 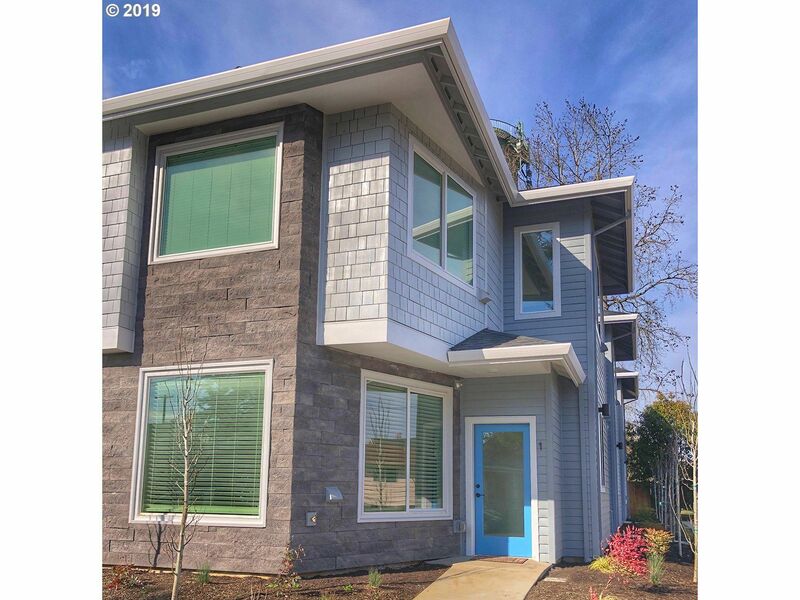 Situated in an amazing location right near transit, shopping, eateries, parks, schools, and freeway access! 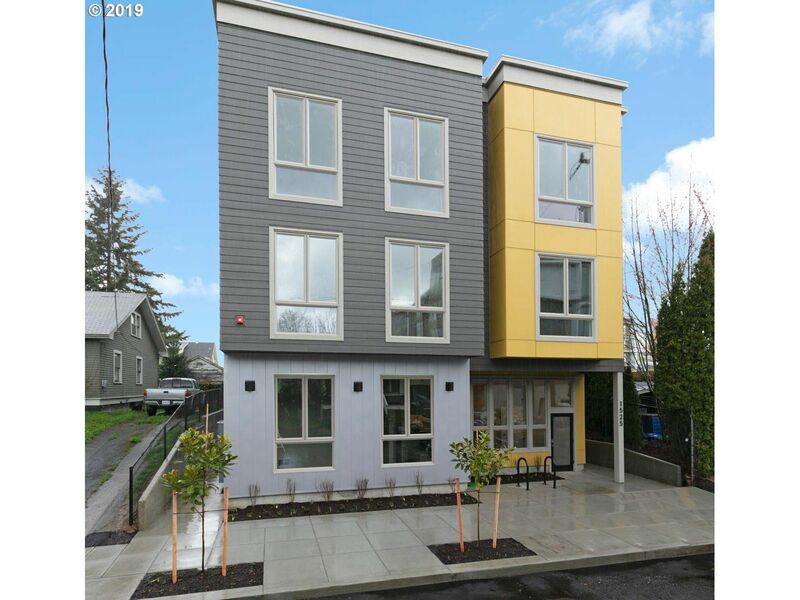 New condo-quality turn-key asset nestled in the heart of Portland's charming St. Johns district. 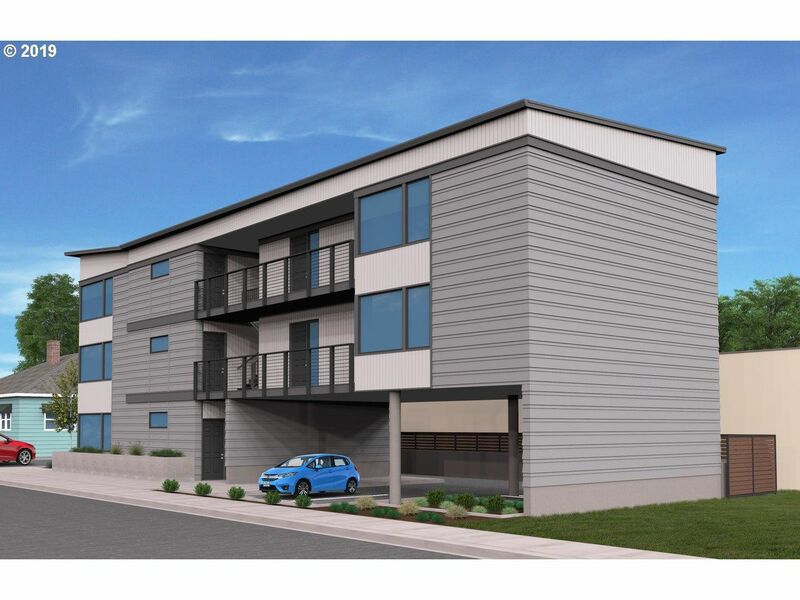 2-lot, 10, 316 SF development features 1, 2, & 3-bed townhomes. Luxe finishes include stainless steel appliances, natural gas ranges, quartz countertops, cadet heaters & A/C ports, custom laminate cabinetry. Units 50% leased as of 3/11/19. 92 BikeScore/88 WalkScore. Gas/Wtr lines setup to add community fire pit and/or dog wash station. Joule Flats is a luxury asset designed with extreme attention to detail. With spacious 2 & 3 bed units, the property is filing a niche for families and professionals seeking new construction. 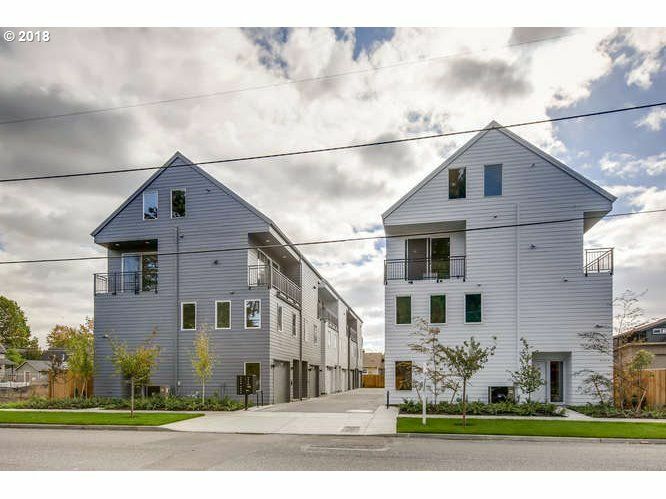 Joule Flats is located two blocks from Dekum Triangle containing a growing number of local breweries, restaurants, & coffee shops. Units include full-sized W/D, private patio, stainless appliances, multi-split heat/cool unit, quartz countertops. Proposed new construction. Lot is available at $350, 000.00 HOA dues TBD when built. 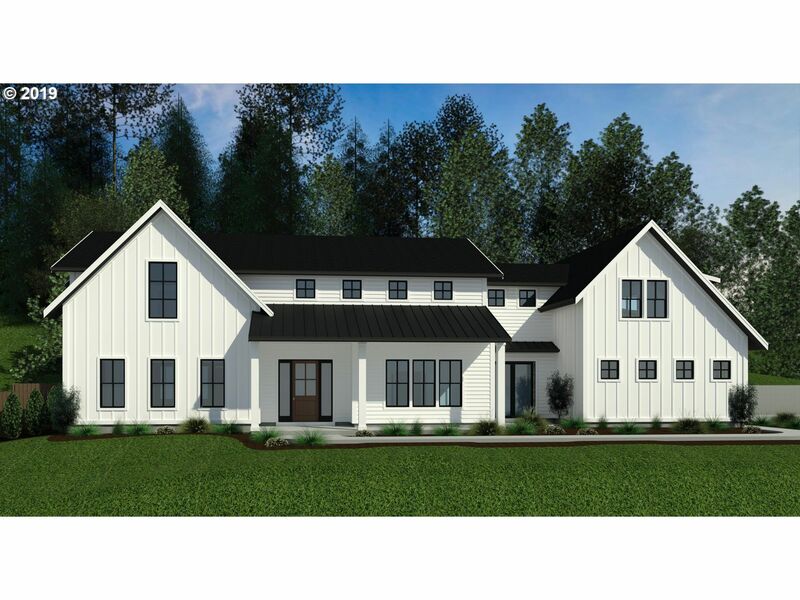 Fall in love with this proposed classic modern farmhouse on this stunning 1.5 acre property located in the heart of Portland's esteemed Dunthorpe neighborhood.Gated estate boasts exceptional privacy & amazing outdoor living areas.Sleek design offers great room floorplan w/open airy spaces & exceptional finishes.Option to create your own custom design.Space for pool, casita & much more. 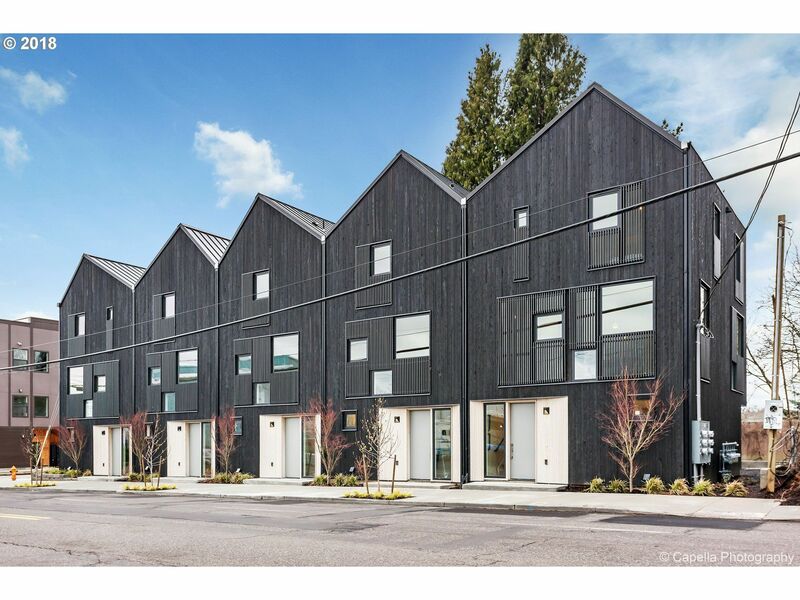 Handy to vibrant PDX & Lake Oswego's many amenities. Designer finishes&colors throughout, fantastic floor plan, smart home technology, beautiful kitchen w/custom cabinetry, quartz slab countertops, stainless steel appliances, wide plank hardwood floors&lots of windows offering natural light throughout, tall ceilings, lots of natural light, covered entries, beautiful master suite, Cedar soffits&accents, extensive tile&more! 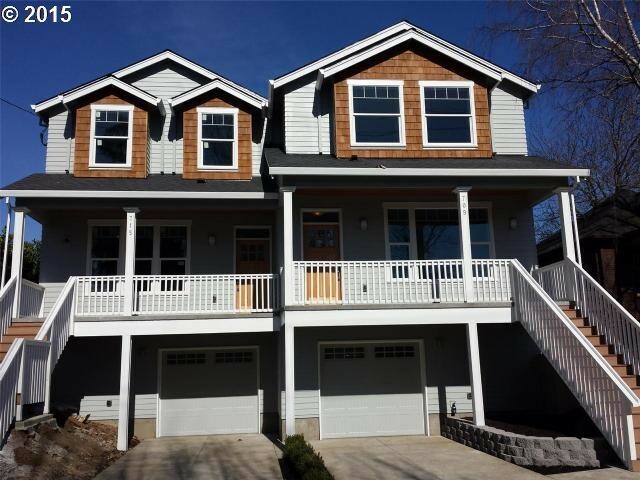 Amazing location 87WalkScore & 91BikeScore!Close to a ton of amenities! NEW PRICE! 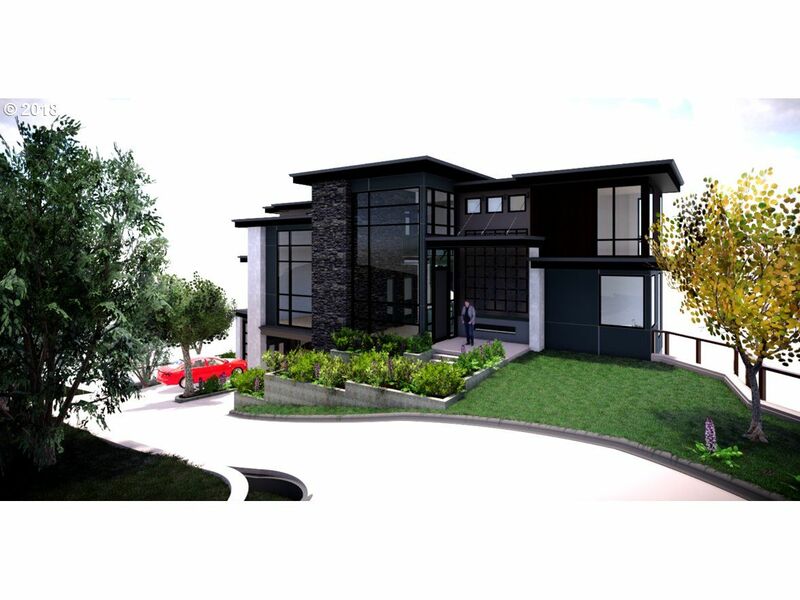 Spectacular Dunthorpe NW Contemporary by Stoneridge Custom Dev and Olson Architect Group. Contemporary open floor plan with soaring ceilings and premium finishes throughout. Lives like a single level with master on the main and office/guest-bed on main. Panoramic folding door opens to beautifully landscaped level half-acre lot with covered outdoor living. Fully fenced and gated with coveted Riverdale Schools. Hi <span>user</span>, you are logged in.